On August 13, 1945, Ensign William Orlando Young Jr., 22, was piloting a scout plane from Otis Air Field in Falmouth as part of his training for assignment to the navy’s newest aircraft carrier, the U.S.S. Midway. When overdue for his return to base, he was reported missing, and a search utilizing aircraft from Otis and Quonset Point, R.I. began. His body and his wrecked plane were found the following day in Pocasset, Mass. 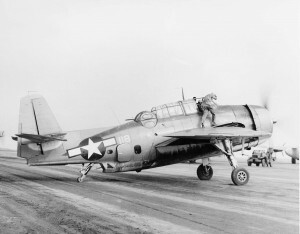 Ensign Young’s body was brought to Quonset Naval Air Station in North Kingstown, Rhode Island, before being sent to Gathersburg, Maryland for burial. He was survived by his wife Hazel. On the morning of April 9, 1952, a C-47 transport plane with ten men aboard, took off from Otis Air Force Base en-route to Niagara Falls, New York. The transport had landed at Otis from Steward AFB in Newburgh, N.Y. 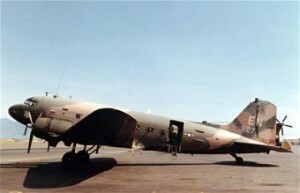 Shortly after take off, while the C-47 was passing over the neighboring Camp Edwards firing range, it was involved in a mid-air collision with an F-94B fighter jet on its way to a gunnery practice mission. The collision occurred in cloud cover between five to seven thousand feet, and officials speculated that poor visibility may have played a role in the crash. Both planes exploded and flaming debris rained down over a wide area setting several large brush fires. One parachute was seen but it was found to be empty – likely deployed by the impact. Lt. Col. William C. Bryson, 34, Stewart AFB. Major Benjamin Beckham, 34, Cornwall-On-Hudson, N.Y.
Major L. A. Berg, 36, Goshen, N.Y.
Capt. William H. Erwin, 31, Herrin, Ill.
Capt. Lane S. Hendricks, 31, McHenry, Ill.
Capt. Richard E. Heder, 31, Rock Tavern, N.Y.
Capt. Clinton C. Foster, 33, Gardner, N.Y.
Tech. Sgt. Daniel B. Cooper, 41, Stewart AFB. Airman 1c Harry E. Hardesty, 21, Campbell Hall, N.Y.
Tech. Sgt. William D. Pollock, 29, Newburgh, N.Y. The crew of the F-94 jet fighter consisted of the pilot, Capt. Charles J. Smoke, 35, of Shenandoah, Iowa, and the radar observer, 1st Lt. Thaddeus C. Kulpinski. 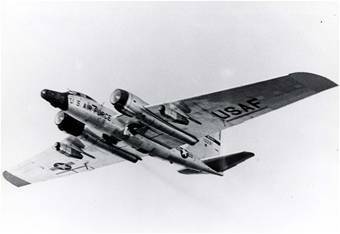 On January 23, 1958, two Air Force jets collided in mid-air 22,000 feet over Boston. 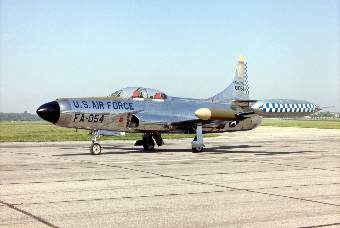 One was an F-94 Starfire out of Otis AFB, the other a T-33 out of Stewart AFB in Newburgh, New York. Both were on routine training flights. 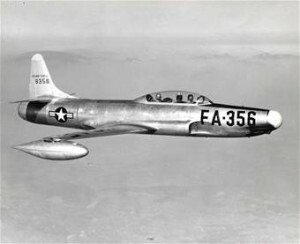 The crew of the F-94 consisted of 1st Lt. Joseph G. Izzea, 23, and 1st Lt. John P. Horan, 21. Both were killed either in the collision, or when their flaming jet crashed behind a home in Arlington, Massachusetts. Witnesses felt Izzea may have been aiming for the Arlington Reservoir. The crew of the T-33, consisted of Captain William D. Bridges, 33, and Lt. Harold Woldmoe, 30. Both got out safely, although Woldmoe said his ejection seat failed, and he got out as the plane was falling end-over-end. Bridges came down in the icy waters of Quincy Bay about 15 miles away and was rescued by a helicopter twenty minutes later. Woldmoe landed in the railroad freight yards near Boston’s South Station. Both were treated at area hospitals. Falmouth Enterprise, “Two Otis Fliers Die As Jets Crash Above City”, January 24, 1958. On the evening of April 2, 1974, a Piper Aztec N-23 turbo with four men aboard left Nantucket Island bound for Hyannis, Massachusetts. While over Nantucket Sound the aircraft abruptly disappeared from radar, and went down between Hyannis and Handkerchief Shoals. A search and rescue operation was initiated, and one body was later recovered, along with some debris from the aircraft. The main portion of the plane was not recovered. The suspected cause of the accident was a faulty altimeter. Westerly Sun, “Suspend Search Off Cape Coast”, April 4, 1974, Page 10. On April 16, 1973, a 27-year-old pilot from Rutland, Vermont, was piloting a single-engine Cessna at tree-top-level over the town of Princeton when he stalled the aircraft while suddenly pulling up to avoid a rise in the terrain. He was killed when the plane crashed vertically into the ground. 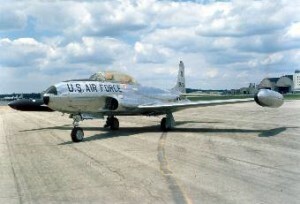 One aircraft was piloted by Wesley L. Smith, the other by Mark C. Hogue. Both men had served as pilots in the U.S. Army Air Service during World War I. At one point during the “battle”, Smith’s plane went into an uncontrolled spin and crashed into the water not far from shore. The plane received considerable damage, but Smith was only slightly hurt, and was rescued by several beach goers. On July 4, 1911, aviator Charles C. Witmer was piloting a Curtiss biplane over Pittsfield when he encountered a sudden thunder and lightning storm that was producing severe winds. A sudden gust of wind caught his airplane and capsized it in mid-air while he was at an altitude of 400 feet. 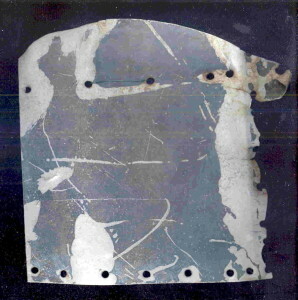 This caused Witmer to lose control, and the aircraft plunged to the ground. Witmer was taken to House of Mercy Hospital with internal injuries, but it was reported that he was expected to recover. At about 7 p.m. on the night of June 27, 1940, a four passenger biplane was passing over the town of Billerica when, according to a witness, something fell from the aircraft. Just afterwards, the plane went into a sideslip before falling from an altitude of approximately 500 feet and crashing into a wooded area of town known as Garden City. The pilot and two passengers aboard were killed. The pilot was identified as Elliot Underhill, 43, of, Spotswood, New Jersey. The two passengers were identified as Walter Abrams, 32, of Lowell, Massachusetts, and Edwin Martin, 22, of Billerica. Mr. Underhill was an experienced pilot. He served as a pilot with the U.S. Marine Corps in the 1st Aero Squadron from 1917 to 1920. The Lowell Sun, “Federal Probe Of Plane Crash – Three Killed In No. Billerica”, June, 28, 1940, page 1. On October 1, 1927, a plane carrying two men, William P. Thomas, and William B. Van Buren, took off from Dunn Field, in Longmeadow, Massachusetts for an instructional flight. Thomas was an experienced pilot with the 43rd Aero Squadron of the Connecticut National Guard, and Van Buren was a student pilot. For reasons not stated in the press, the aircraft crashed at the field, and Thomas was killed. Van Buren received possible fatal injuries. Dunn Field was a civil airport located along the banks of the Connecticut River in an area known as Longmeadow Flats. It was named for the original property owner. On January 1, 1912, well known early aviator, Harry N. Atwood, was attempting to fly his Burgess-Wright hydro-aeroplane from Point of Pines in Revere, Massachusetts, to Portland, Maine, when the aircraft developed engine trouble just after take-off. The engine quit just after Atwood was over Lynn Bay, but Atwood managed to re-start it in short order. Atwood had taken off into a strong wind in order to gain lift, but when his engine stopped the wind turned the plane about. When he got the engine started again the wind was now behind him, which hindered his attempts to gain altitude. When the engine quit a second time he was forced down into the water. The plane landed upright on its two pontoons, but somehow one of the pontoons developed a leak, possibly due to the hard landing, and the plane began to list to one side. Atwood was wearing two sets of clothes to keep warm during his flight to Maine, one of which he managed to strip away in anticipation of going into the water. He then climbed out onto the one good pontoon, but his weight forced it beneath the surface drenching him in the icy water. He would likely have drowned had it not been for two men in a boat who saw his plight and raced to his rescue. He was taken ashore to the home of Hiram Carter where he was treated for exposure and hypothermia. The Harvard Aviation Field was located on the Squantum Peninsula in the town of Quincy, Massachusetts, from 1910 to 1916. 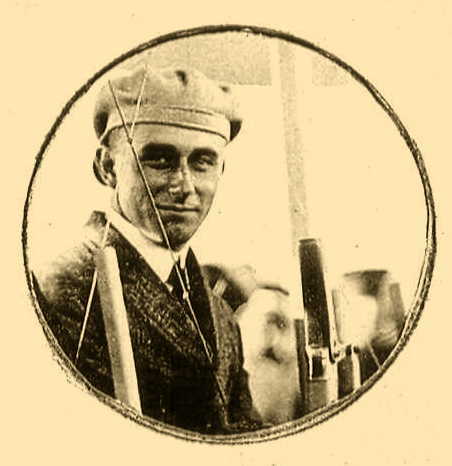 On June 18, 1915, William Ely Jr., 19, a student at Brown University, went to the Harvard Aviation Field to meet with well known New England aviator Harry M. Jones. Jones had been experimenting to see how much weight his airplane could carry in preparation for a non-stop flight to Washington, D.C.
At the time of Ely’s arrival, Jones had been preparing to make a test flight and offered to take the youth along. Besides the pilot and passenger, the airplane carried 125 pounds of iron. After a short successful flight, the pair returned to the air field. The aircraft was described as a “tractor biplane with an 80 horse-power motor.” The seating configuration was such that the passengers sat up front ahead of the pilot. Jones flew the plane out over the water at an altitude of 100 feet, in a long lazy arc back towards shore. As it passed over Squantum Point, the plane went into a steep dive and crashed into a hillside about a mile from the airfield. Both passengers were killed instantly, and Jones was rendered unconscious. After being pulled from the wreck Jones briefly regained his senses and asked about Ely and Hersey. To which he was told that they did not. Jones was transported to Quincy Hospital for treatment. He’d suffered two scalp wounds and a lacerated nostril. It was subsequently learned that at the time of the accident Jones did not have a license to fly an airplane. He was charged with operating an aircraft without a license, to which he pled guilty, and was fined $100. This was not the first aviation accident for Jones. On August 9, 1914, he crashed his airplane in the Narrow River in Narragansett, Rhode Island. Filed Under: Massachusetts - Civil Tagged With: George Hersey, Harry M. Jones, Harry M. Jones Airman, Harry M. Jones Aviator, Harry M. Jones Early Aviator, Harry Martin Jones, Harvard Aviation Field Accident, Massachusetts Airplane Crash, Massachusetts Aviation Accident, Quincy Massachusetts Airplane Crash, Squantum Airplane Crash, William Ely Jr.
On October 3, 1895, “Professor” James Allen of Providence, R.I. took off in his balloon from the North Common in Lowell as part of the Merchant’s Week celebration. The ascent was witnessed by 10,000 people. Besides Allen, there were two passengers aboard, D.A. Sullivan, and W. I. Rombough. Shortly after take off, Allen became unconscious, presumably from poisonous gas escaping from the balloon, and Sullivan and Rombough had to grab hold of him to keep him from falling out of the gondola. 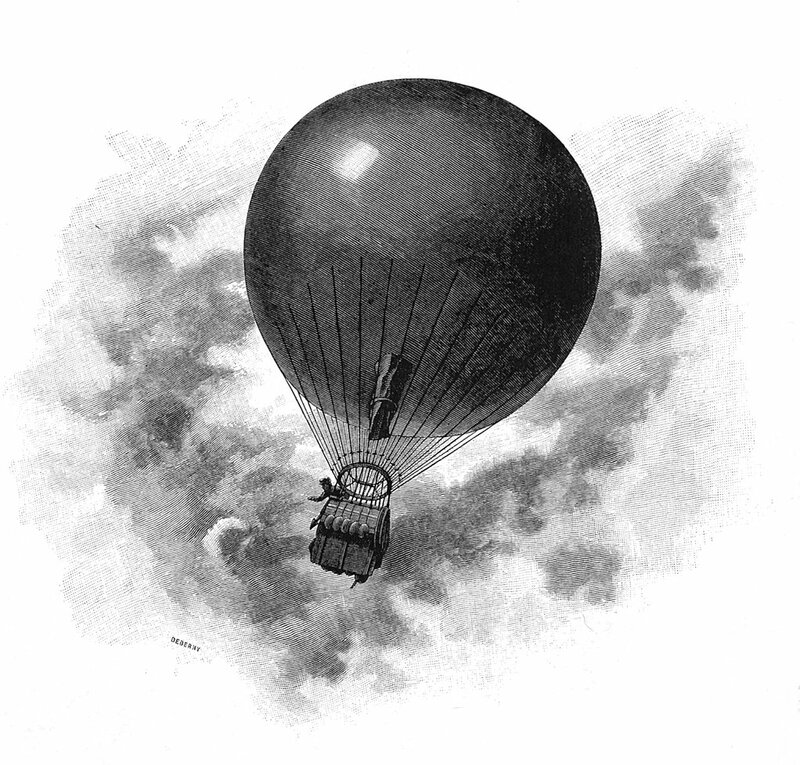 Neither passenger knew how to operate the balloon, so they were forced to sit back and go wherever the craft carried them. For the next hour, the winds carried the balloon over the towns of Tewkesbury, Andover, and Bedford, before the balloon came down on its own in the northern part of Lexington. Neither of the men could explain why the balloon landed of its own accord. Allen didn’t regain consciousness for quite some time. On March 29, 1945, the body of Richard Parr Harper, 19, (United States Navy) was found floating in the Atlantic Ocean eight miles north of Race Point Lighthouse located in Provincetown, Massachusetts. He had been aboard a navy airplane that was lost at sea on March 1, 1945. No further details of the accident are known. Harper was born in Lincoln Park, Michigan. 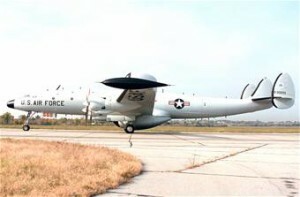 His body was brought to the Quonset Point Naval Air Station in North Kingstown, Rhode Island, before being sent to Detroit for burial. The United States destroyer U.S.S. Schenck (DD-159) was launched in 1919, and served various duties during its career including service in World War II. 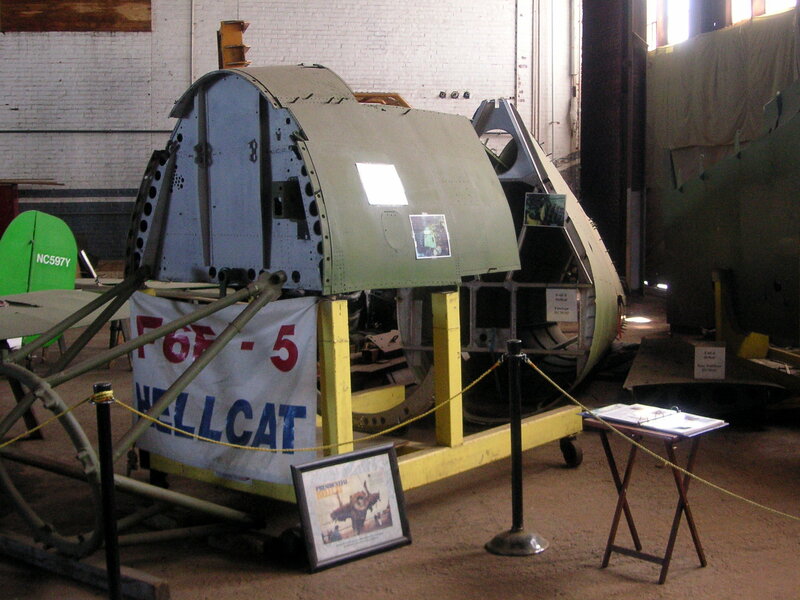 In September of 1944 she was re-designated AG-82, and served the remainder of the war as a surface vessel that provided target practice for student pilots. On the night of March 1, 1954, the Schenck was ten miles off Provincetown, (The tip of Cape Cod), Massachusetts, serving in her role as a target vessel, when a navy TBM-3D, (Bu. No. 22955), crashed into her superstructure and plunged into the ocean taking both crewmen to the bottom with her. Those aboard the Avenger included the pilot, Ensign Chapman W. Lucas, and ADM 3/c Richard P. Harper. A crewman aboard the Schenck was also killed in this incident, but he was not identified in the newspaper articles. 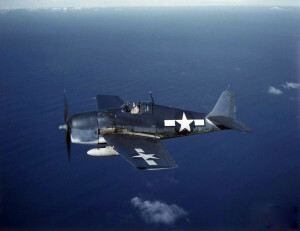 On the morning of May 8, 1945, Lieutenant Joseph F. Koll, Jr., 29, of Boise, Idaho, was taking off from Martha’s Vineyard Naval Auxiliary Air Field in an F6F-5N Hellcat, (Ser. No. 70448), for a scheduled training flight. When the aircraft had reached an altitude of about 50 feet it suddenly rolled over and dove into the ground and exploded, killing Lt. Koll. The cause of the accident was undetermined. Lieutenant Koll’s body was brought to the Quonset Point Naval Air Station in North Kingstown, Rhode Island, before being transported to Idaho for burial. He’s buried in Morris Hill Cemetery in Boise, Section N 68-2. To see a photo of Lt. Koll, see findagrave.com Memorial #53030333. North Kingstown, Rhode Island, death records. On the morning of June 22, 1971, Northeast Airlines, Flight 938, left Kennedy International Airport in New York bound for New Bedford, Massachusetts. From New Bedford, it was to travel to Martha’s Vineyard. The aircraft, a McDonnell Douglas DC-9-31, (N982NE) arrived at New Bedford without incident, and departed at 8:22 a.m., and proceeded to Martha’s Vineyard. While on final approach to Martha’s Vineyard Airport under Instrument Flight Rules (IFR) the airplane struck the water about three miles from the end of Runway 24. The impact caused minor damage, and the airplane was able to remain airborne. Fortunately, none of the five crewmembers and thee passengers aboard were injured, but the incident still needed to be reported as an aviation accident. Source: National Transportation Safety Board Aircraft Accident report # NTSB-AAR 72-4, File # 4-0001, adopted December 29, 1971. On the night of June 21, 1945, navy pilot John Huddleston Heath, 27, was killed when his aircraft crashed in the Atlantic Ocean off Cape Cod, Massachusetts. 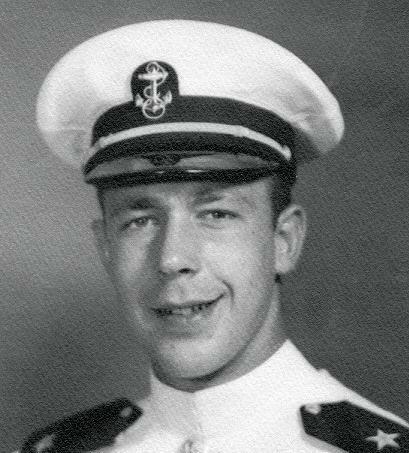 His body was not recovered until September 13, 1945, about two miles off Hyannis Port, Massachusetts. The type of plane, Heath’s rank, and details of the accident are unknown. Heath’s body was brought to the Quonset Point Naval Air Station in North Kingstown, Rhode Island, before burial. The location of his burial is unknown. He was originally from New Orleans, La. He died just three days before his 28th birthday. Source: Cape Cod Standard Times, “Navy Searches For Two Bodies”, June 22, 1945, page 1. According to an article found in the Cape Cod Standard Times, there were two men aboard the aircraft at the time of this accident. The article reported how search vessels were operating south of Hyannisport, Massachusetts, searching for two navy men believed lost when their airplane was observed to crash into the water approximately three miles south of Hyannisport around 10:00 a.m. on June 21st. 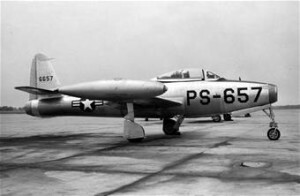 The aircraft was described as an advanced trainer with two officers aboard. Their names were being withheld. At 1:50 p.m. on the afternoon of September, 12, 1944, a flight of F6F Hellcat aircraft took off from the naval auxiliary air field at Westerly, Rhode Island for a high-altitude oxygen training flight. One of those assigned to the flight was Ensign Arthur Joseph Stockus, 23, piloting an F6F-3 Hellcat, (Bu. No. 42800). 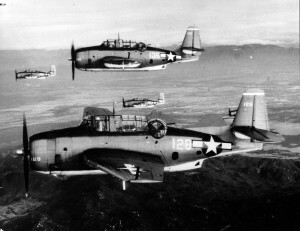 When the planes had reached an altitude of about 13,000 feet, the flight leader lead the squadron in a northerly direction towards Massachusetts, all the while continuing to gain altitude. The goal was to reach 30,000 feet. At approximately 2:50 p.m. while the flight was at 28,000 feet, Ensign Stockus’s aircraft was seen to suddenly break away from formation, go into a slow roll, and then disappear into an alto cumulus cloud. Efforts to contact him via radio were unsuccessful. 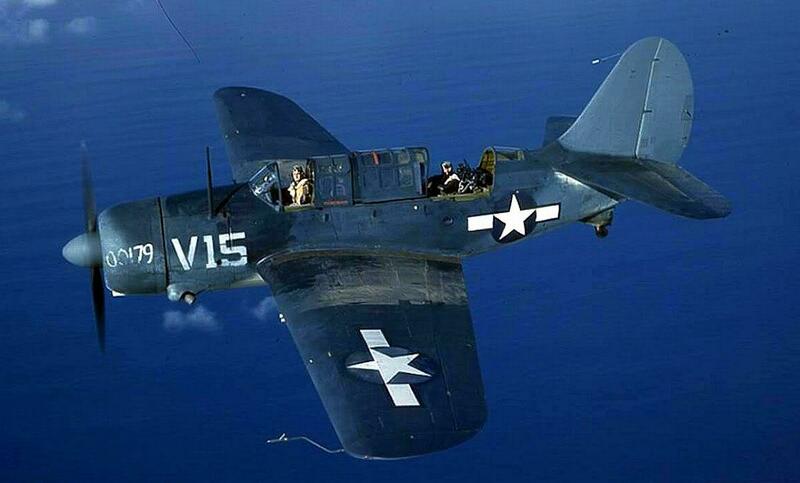 Ensign Stockus was killed when his Hellcat crashed and exploded in a wooded area about two miles west of the center of Douglas, Massachusetts. Navy investigators later speculated that his oxygen system had failed, which could lead to disorientation or unconsciousness. Ensign Stockus was from Monessen, Penn., and had been assigned to CASU-27. He entered the navy on October 15, 1942, at Washington, D.C. He died just two days after his 23rd birthday. Ensign Stockus had a brother Robert who was also serving as a naval officer. Newport Mercury, (R.I.), “Dead Flyer Identified”, September 22, 1944, page 6. There isn’t much information available about this accident as news reports were vague. 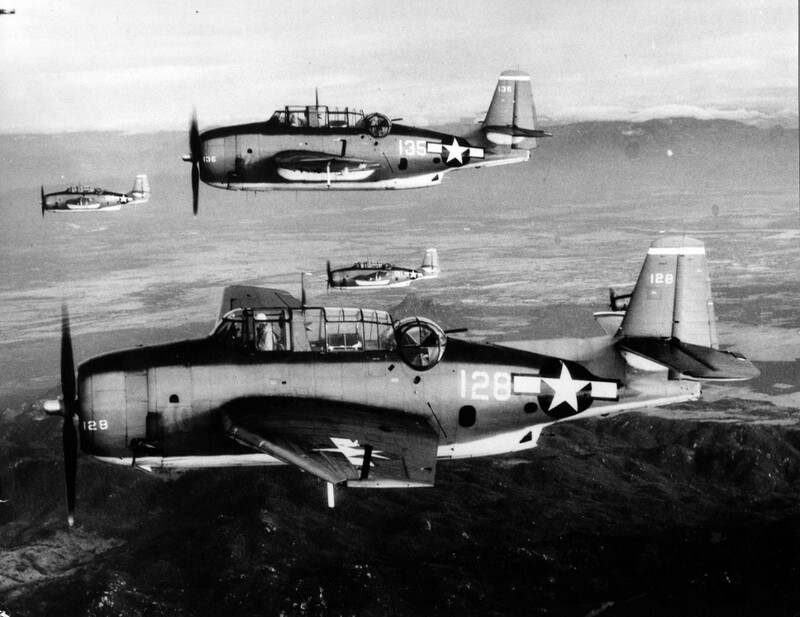 On February 13, 1943, two navy planes collided in mid-air while on a training flight over the Atlantic Ocean somewhere off the coast of Rhode Island. The type of planes was not stated, but there were four crewmen between the two planes, three of whom were lost. Their names were not stated. 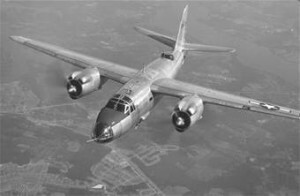 On May 25, 1958, an Air Force RC121 Super Constellation radar aircraft was destroyed by a series of explosions while sitting at Otis Air Force Base in Falmouth, Massachusetts. The crew of fourteen managed to escape with only minor injuries. 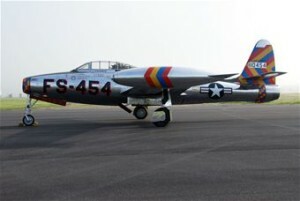 The plane was valued at $2,225,000. The cause of the explosions was not apparent. On June 26, 1987, a twin-engine Piper Senica was approaching Logan Airport in heavy fog conditions when it crashed three miles short of the runway in a Boston residential neighborhood. Although the pilot never radioed he was having a problem with the aircraft, one witness told reporters that he heard the engine sputtering before the crash. The aircraft struck a three-story home on Lonsdale Street in the city’s Dorchester section and exploded. The resulting fire spread to three homes, and burned several cars. The pilot, Peter Covich, 21, was killed, and three people on the ground suffered burns, one critically. On July 12, 1949, 2nd Lt. William M. King, 25, of Kenmore, N.Y., was piloting an F-84 Thunderjet (Ser. No. 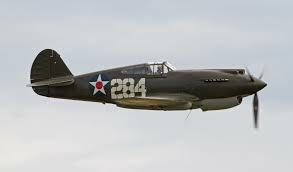 47-1475) on a gunnery practice mission over Cape Cod, Massachusetts, when he crashed on Monomy Point in the town of Chatham and was killed. King was assigned to the 33rd Fighter Wing at Otis Air Force Base. On February 21, 1961, Manuel Phillips was piloting a small private plane over the Provincetown area while his passenger, John D. Bell, was taking photographs, when the plane suddenly went down nose first into the water just off Long Point. Both men were rescued and neither was seriously hurt. Bell had been a staff photographer for the Falmouth Enterprise from November, 1955, until the summer of 1957. On January 1, 1939, an aircraft with two men aboard left New Bedford Airport around 11:00 a.m., en-route to Nantucket. The plane was piloted by Samuel N. Sweet; his passenger was William G. Barlow. After leaving Nantucket, the engine began to sputter, so Sweet landed at Oak Bluffs Airport on Martha’s Vineyard to have the problem attended to. Both men suffered non-life-threatening head injuries in the crash. On September 20, 1948, the Democratic candidate for Governor of Massachusetts, Paul A. Dever, and Democratic candidate for treasurer, John E. Hurley, were on an airplane headed from Boston to Great Barrington when they encountered severe thunderstorms and made an emergency landing at Marlboro Airport. Upon landing, the pilot overshot the runway and crashed into a fence heavily damaging the airplane. Dever and Hurley were unhurt. Dever won the election, and served as Governor from January 6, 1949, to January 8, 1953. New York Times, “Dever Safe In Air Crash”, September 21, 1948. On the evening of November 28, 1963, four University of St. Louis students were killed when their Cessna 182 crashed into the side of fog shrouded Wachusett Mountain. The plane took off from Worcester Airport en-route to Boston at 6:01 p.m. and the crash occurred about twenty minutes later. John Apez, 18, of Orland Park, Ill.
Alfred Pitt, 19, of Staten Island, N.Y.
Henry Katz, 18, of Worcester, MA. Glenn Bridgman, 18, of Blackstone, VA. Source: The Lewiston Daily Sun, “Four Die In Mass Airplane Crash” November 29, 1963. On June 17, 1952, Joseph S. Knapik was flying his two-seater aircraft from Troy, New York, to Whitinsville Airport when the engine stalled while he was 1,100 feet over Webster. He attempted to glide the plane down, but it hit a cable strung across Webster Lake between the mainland and Killdeer Island, and dove into the water. Knipik was rescued by a couple in a nearby rowboat, and the plane was later towed to shore by a motorboat. Webster Lake is also known by another name, Lake Chaubunagungamaug, which has also been spelled different ways.